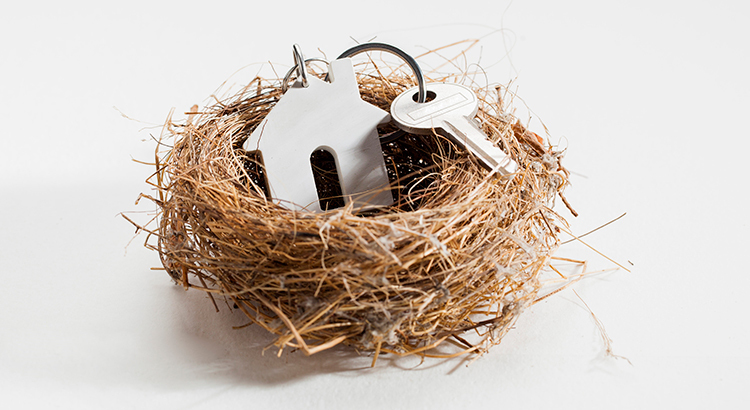 As an example, let’s assume a young couple purchases and closes on a $250,000 home this month (January). 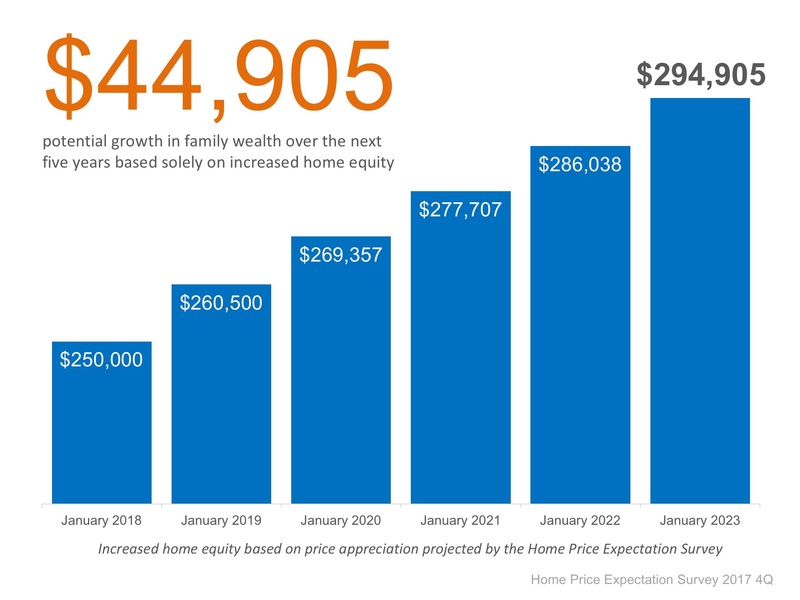 If we only look at the projected increase in the price of that home, how much equity will they earn over the next 5 years? Since the experts predict that home prices will increase by 4.2% in 2018, the young homeowners will have gained $10,500 in equity in just one year. Not only is homeownership something to be proud of, but it also offers you and your family the ability to build equity you can borrow against in the future. If you are ready and willing to buy, find out if you are able to today! Here's to a wonderful 2018!